From 1649 to the present. 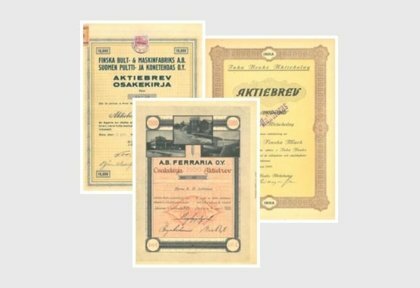 Fiskars grew by acquiring Inha Works in Ähtäri as well as the companies Billnäs Bruk Ab and Oy Ferraria Ab. 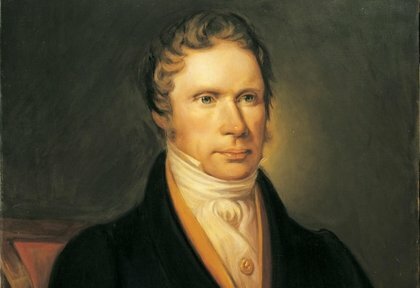 The eldest son of Johan and Albertina Julin was born on August 5, 1787. 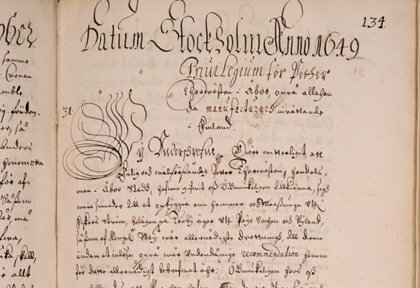 He was baptized Johan Jacob Julin but always used the name John. 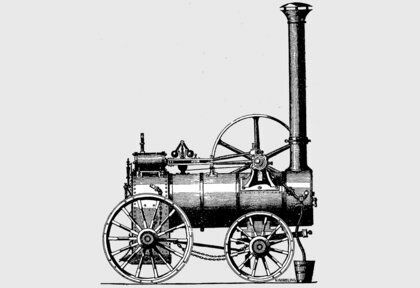 He was ennobled in 1849, and his time proved one of the most important stages in the history of the ironworks. 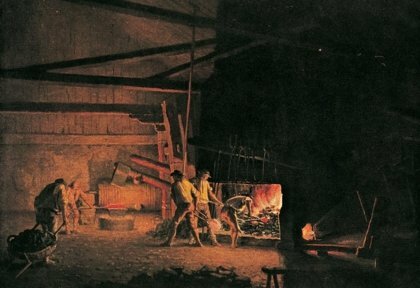 The productivity of Fiskars improved when new ways for processing steel were developed. 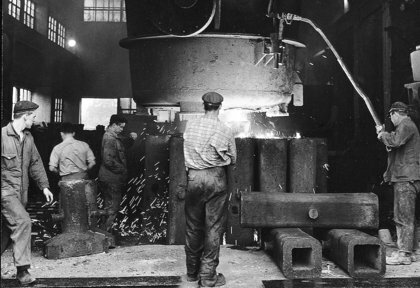 The product range expanded, and Finland’s first metal spring factory was founded. 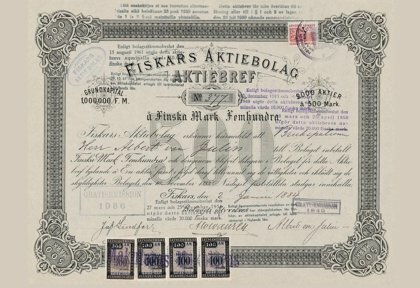 1915 Fiskars was listed at Helsinki Stock Exchange. Share certificate number 377, subscribed for by Albert von Julin. 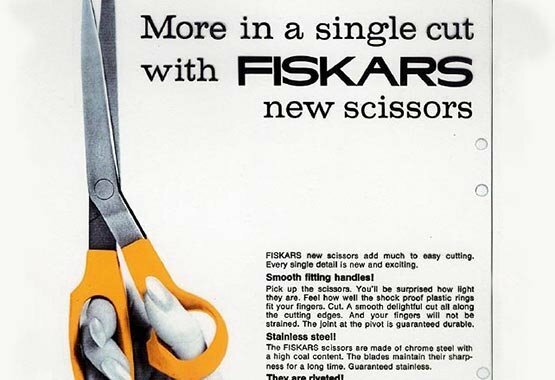 Building on expertise in metal, the introduction of plastics through acquisitions and a willingness to experiment leads to Fiskars manufacturing the world’s first plastic handled scissors in 1967. 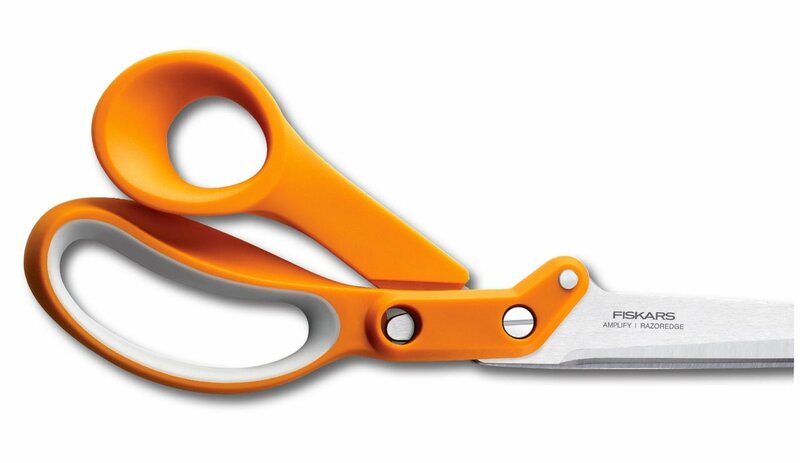 The orange-handled scissors are one of Fiskars' best known products. 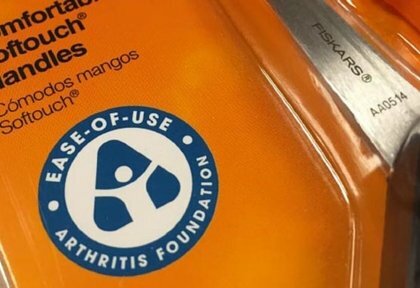 But how was decided to make the handles of the scissors orange? 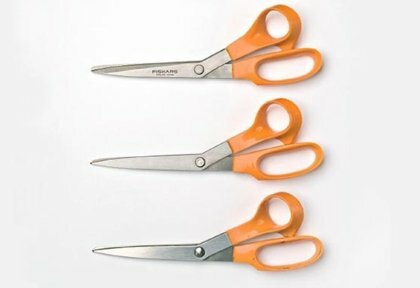 In 1967 when the first basic models were about to be manufactured the designer wanted the scissors to be black, red or green. As the prototype went into production, the machinist decided to finish off the orange color he had in his machine. 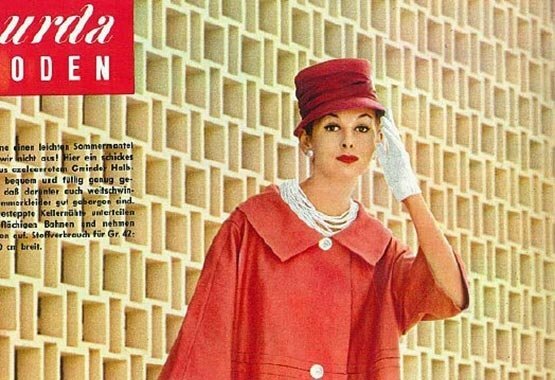 This meant prototypes were made in four different colors, of which the orange and black were most popular. A choice had to be made. 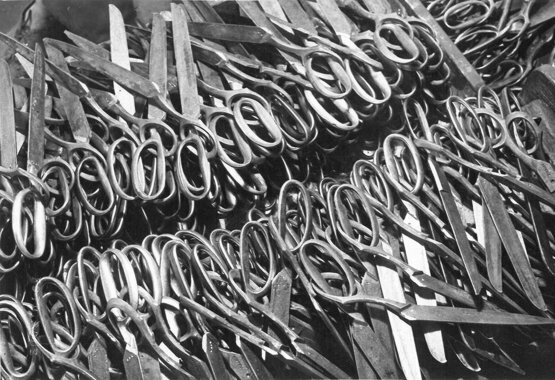 An internal vote was taken at Fiskars, and the result gave birth to Fiskars orange-handled scissors. 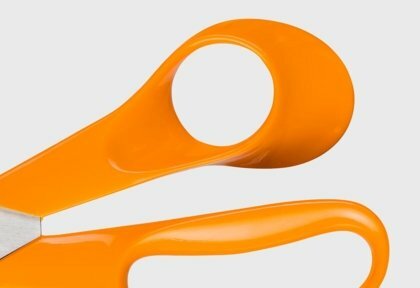 The color, Fiskars Orange™, was officially registered as a trademark in Finland in 2003 and in the US 2007. 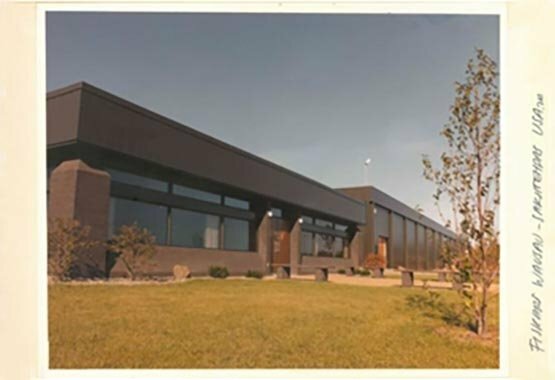 Building on the popularity of the orange handled scissors, Fiskars expansion began with the founding of a factory in the United States in 1977. 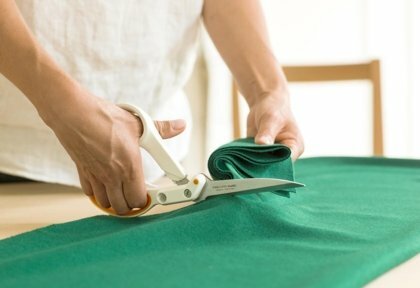 Our amazing Amplify™ Scissors offer the familiar orange-handled feel with a powerful design that cuts cleanly through thick fabrics and materials other scissors can’t. 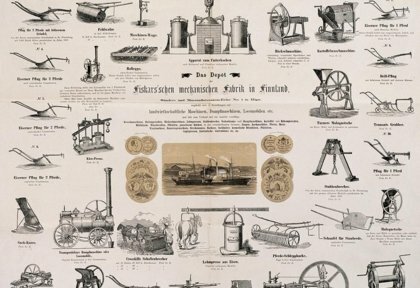 In the twenty-first century, Fiskars has focused on consumer products and grown through acquisitions. 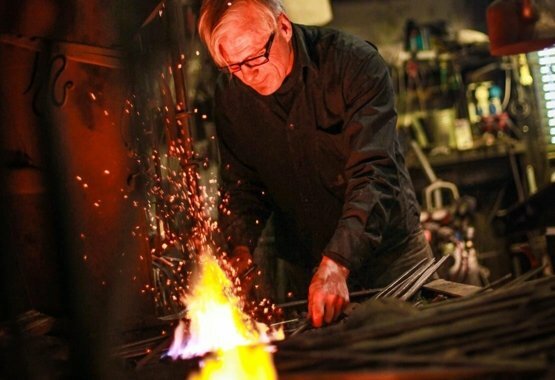 The acquisition of Iittala in 2007 strengthened Fiskars position in kitchenware, while Leborgne strengthened the Corporation's garden tools business. The acquisition of Royal Copenhagen in 2013 complemented Fiskars dining offering with fine hand-painted porcelain and strengthened the company in the Nordic countries and in Asia. 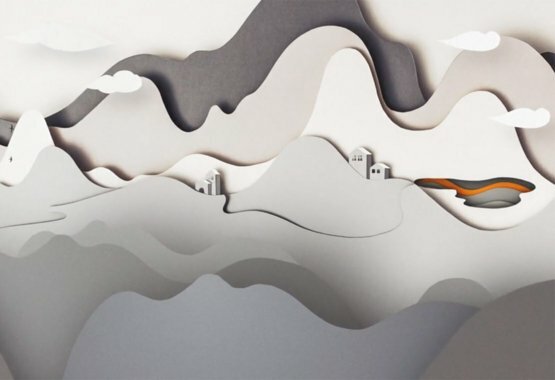 In 2015, Fiskars acquired the WWRD group of companies (WWRD) and its portfolio of iconic luxury home and lifestyle brands, which include Waterford, Wedgwood, Royal Doulton, Royal Albert and Rogaška. Fiskars serves consumers and customers around the world with globally recognised brands including Fiskars, Gerber, Iittala, Royal Copenhagen, Waterford, and Wedgwood. Building on our mission to create a family of iconic lifestyle brands, Fiskars’ vision is to create a positive, lasting impact on our quality of life. Please visit www.fiskarsgroup.com for more information. 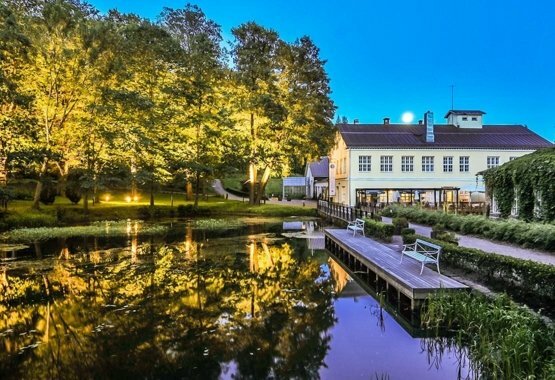 Fiskars Village has it all; interesting exhibitions and events, beautiful nature, high-quality shops a growing amount of local food and beverage producers, that can be enjoyed all year around. Fiskars Corporation is headquartered in Helsinki, Finland, and listed on the NASDAQ OMX Helsinki.